RT. 33 Lewis B. Puller Mem. Hwy. 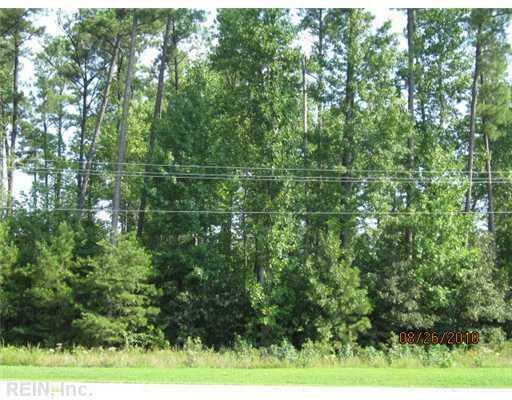 N, Gloucester County, VA 23149 (#1038509) :: Abbitt Realty Co.
Come build your new home in lovely north Glou. Centrally located to Richmond, NN & Williamsburg. Less than a mile from Rappahannock Com. College. Soil work was done in 09/3 BR conventional. Mobiles & modulars allowed. Here is the space you have been dreaming of.